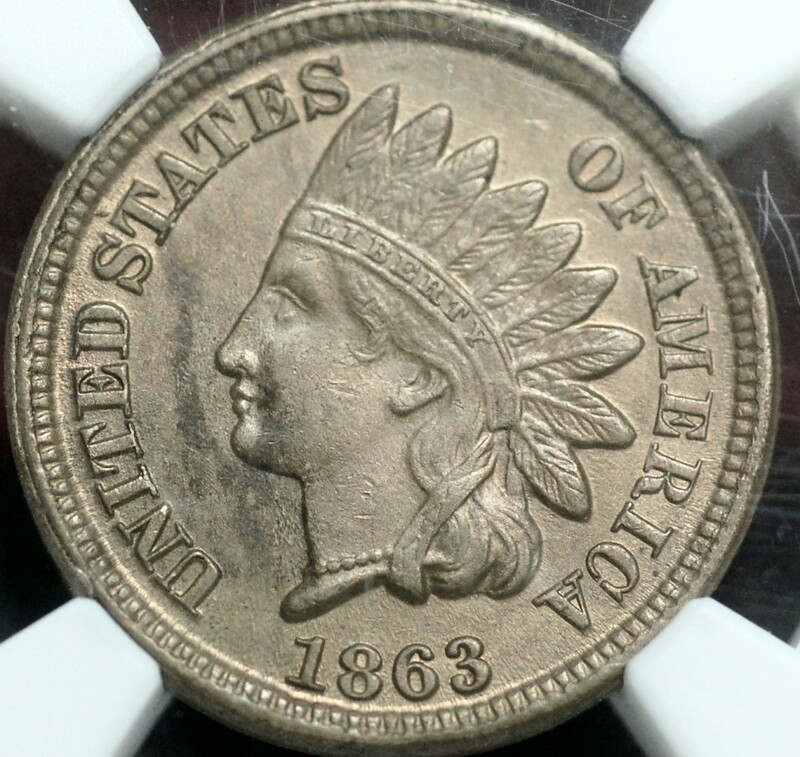 ﻿﻿ Certified 1863 Indian Cent CN NGC for sale. It appears that this item is out of stock. 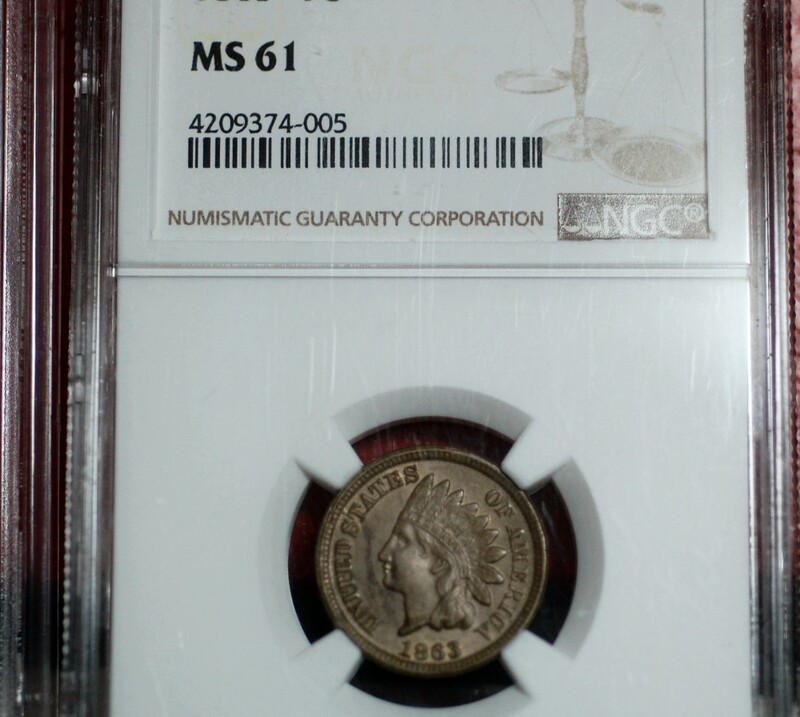 1863 Indian Cent CN NGC for sale.